Soldier, Daniel Skylar, falls hard and heavy for school teacher Luke Fitzgerald. How can he make him stay in Ellery? 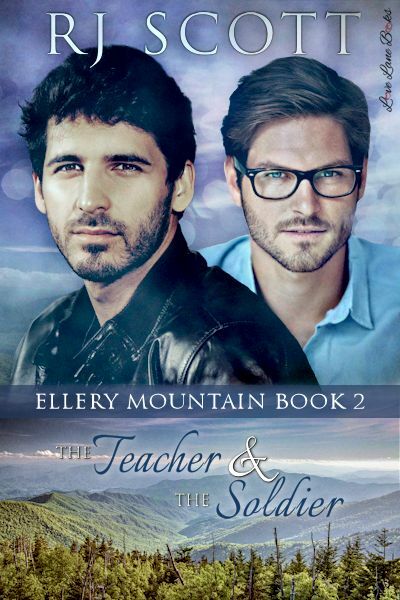 Luke Fitzgerald left Ellery Mountain for college and vowed never to come back. When his abusive father is murdered he has no choice but to return. Luke only goes home to sell off his share of the Ellery Mountain Cabins, but everything changes when he meets the son of the other owner. Daniel Skylar lives every day to the limit and sees a future in Luke. It doesn’t matter what Daniel says, or how much he needs Luke. Luke isn’t staying once everything is sold off. Surely Daniel can understand that what they have between them is just a two-week fling; there is no way it could be love. 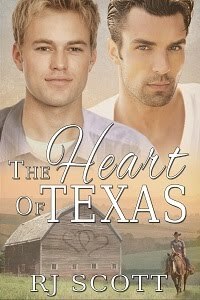 Can Daniel persuade Luke that they are in love, and they can build a future together?